Bitpanda, currently one of the most popular platforms for purchasing bitcoin and other cryptocurrency is opening a new London office. 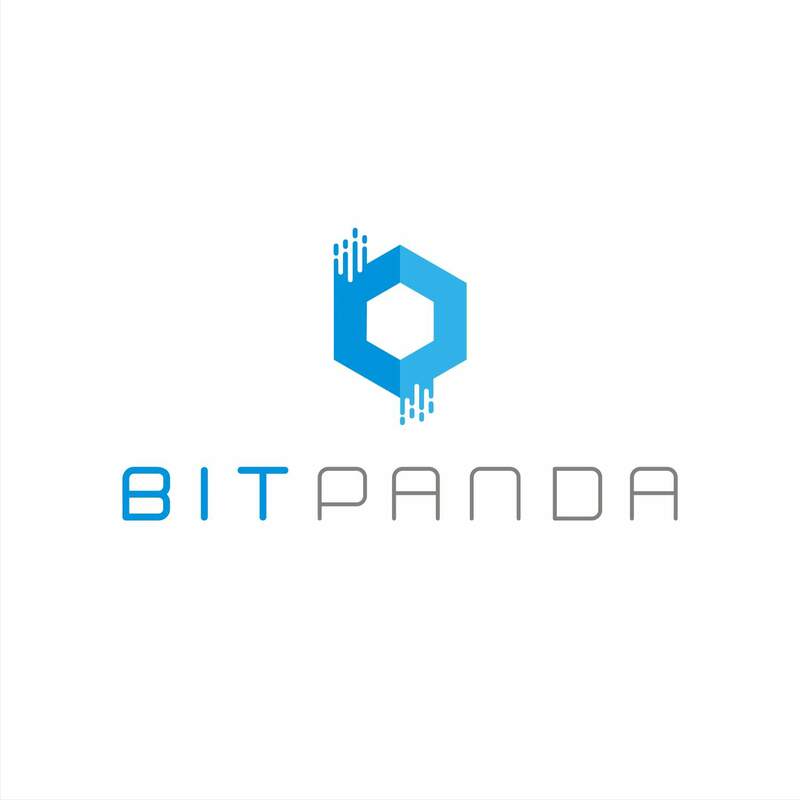 Bitpanda was founded in 2014 by Eric Demuth, Paul Klanschek and Christian Trummer in Vienna, and their rapid growth brought them 600 million euro of revenue in 2017, along with 600,000 users. Since January 2018 they also have a London office, with Sara Rita – a digital currency and blockchain technology expert – as location manager. Given that banking circles of the UK have recently joined the USA in banning crypto purchases with credit cards, it'll be interesting to see how Bitpanda intends to surmount that problem. In any case, their standard approach to selling Bitcoin – via coupons in post offices – will remain active indefinitely. For everything else, there's Coinvendor. Next articleWhich cryptocurrencies are dominant on the dark web? Is Bitcoin king there, too?